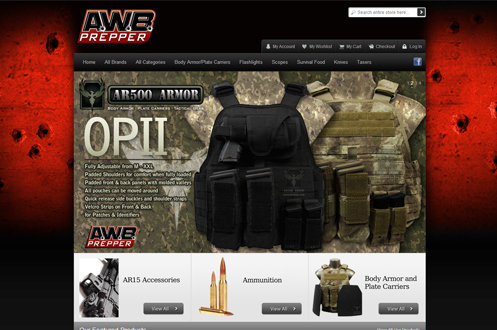 Designed and developed a professional Magento shopping cart for the client that gives customers confidence. 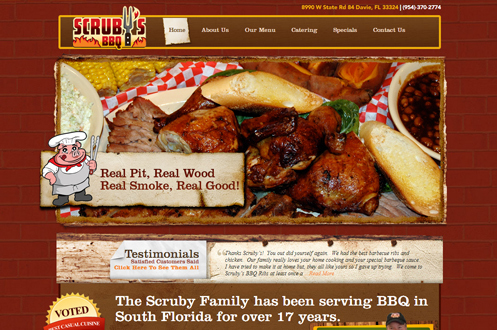 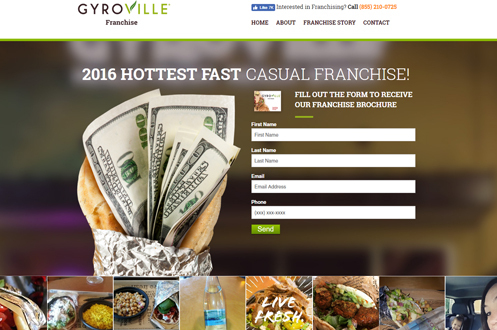 A fun, exciting, and unique Wordpress site for The Scruby's BBQ restaurant. 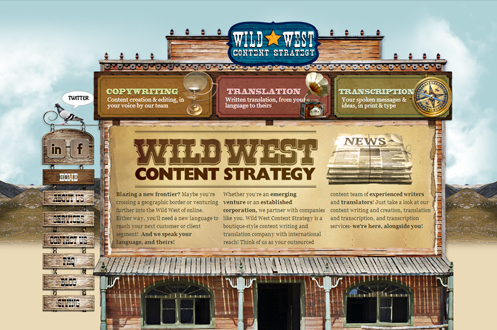 A beautiful and unique designed Wordpress site designed for Wild West Content Strategy to promote their company. 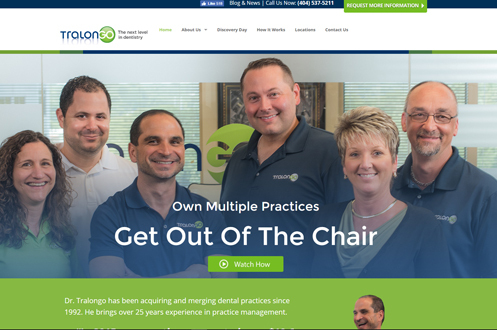 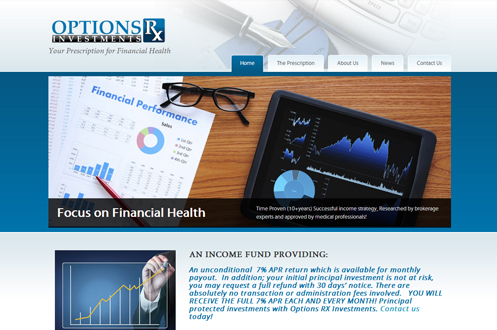 A simple Wordpress site created for Options RX to advertise their services. 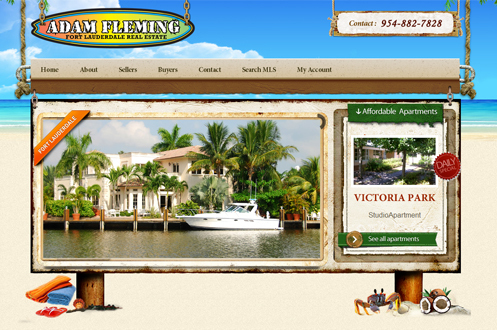 Wordpress site created for realtor Adam Flemming. 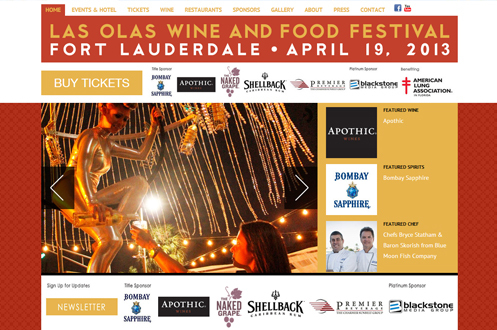 For the Las Olas Wine and Food Festival website a new updated theme was designed. 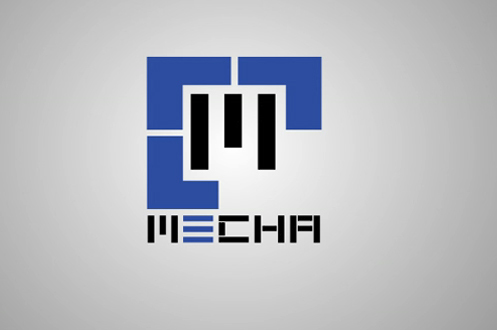 This is a motion graphics video promotion for the fictional city of Mecha, a world where only Androids exist. 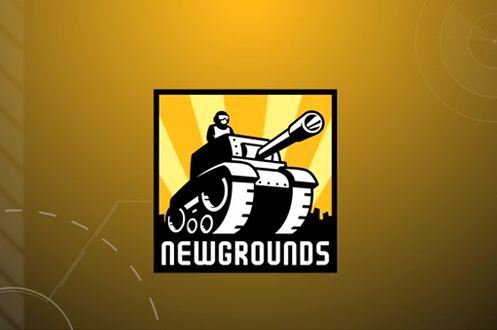 This motion project was created to promote the website Newgrounds.com and what users can do on the site. 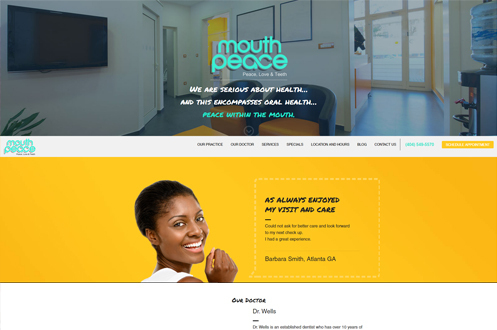 The design and feel of the project was done to give it a likeness to what users would expect to see as entered the site. 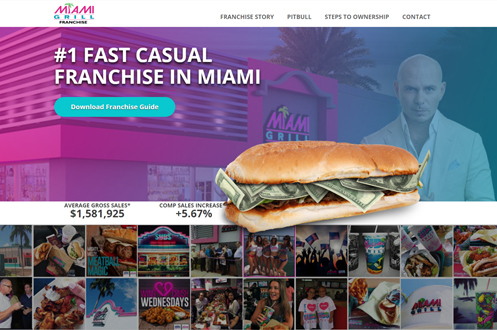 This project was a music video for the new band Joy Island under Ibot Records. 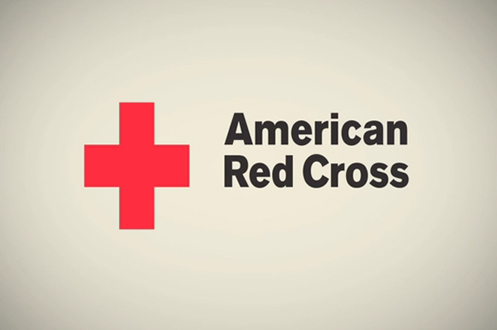 For the project I had to key out green screen footage and create an interesting background in After Effects for the footage. 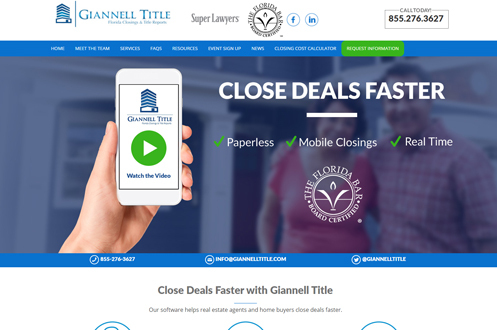 I originally created this video for my Motion Graphics class at Full Sail University and since then have updated to the version you see here. 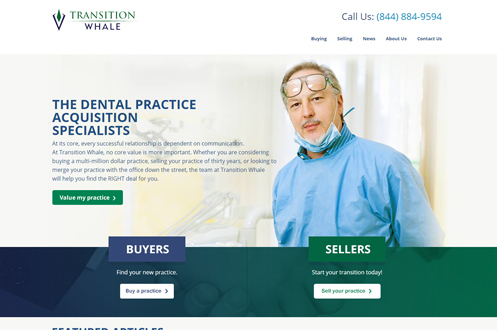 It's overall more professional and eye catching.